Batman actor Adam West has died at the age of 88. He was best known as the star of the 1960s hit TV series Batman. Adam West died peacefully in Los Angeles after a brief battle with leukemia, a family spokesperson said. The actor’s tongue-in-cheek portrayal of Batman and the superhero’s alter ego Bruce Wayne won a cult following. 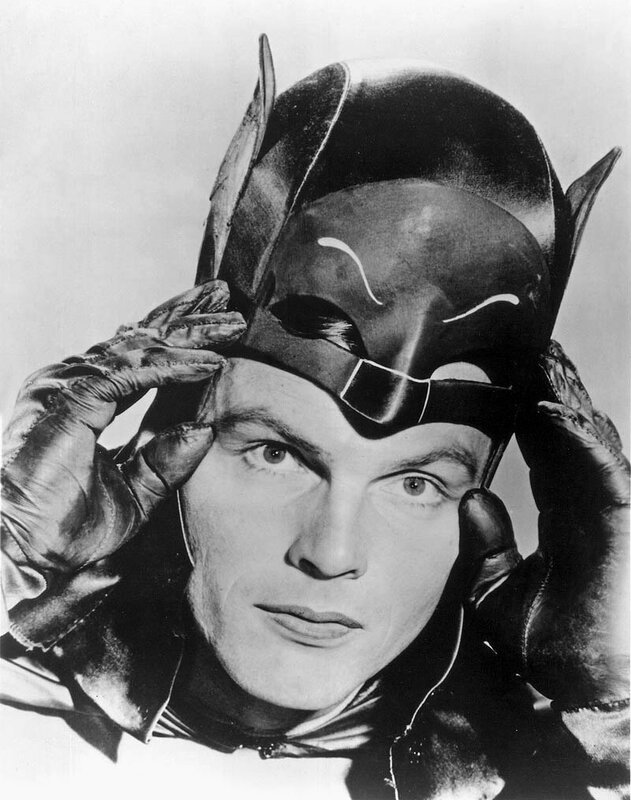 However, Adam West later struggled to find acting work. He most recently played a character in the animated comedy Family Guy. “Our dad always saw himself as The Bright Knight, and aspired to make a positive impact on his fans’ lives. He was and always will be our hero,” Adam West’s family said in a statement, reported in Variety. The Batman TV series, with its onscreen fight-scene graphics of Wham! and Pow! became an unexpected hit. Adam West and his co-star Burt Ward, who played Batman’s sidekick Robin, won widespread acclaim for their kitsch portrayal of the Dynamic Duo. In a 2010 interview with the website Slice of SciFi, Adam West said the TV series had benefitted from very good writers. When the series ended, Adam West struggled to break free from the character, but over a long career appeared in nearly 50 movies including Drop Dead Gorgeous, An American Vampire Story and Nevada Smith.